Tata Motors-owned Jaguar Land Rover (JLR) on Wednesday reported a 3 per cent increase in global sales at 49,066 units in January. 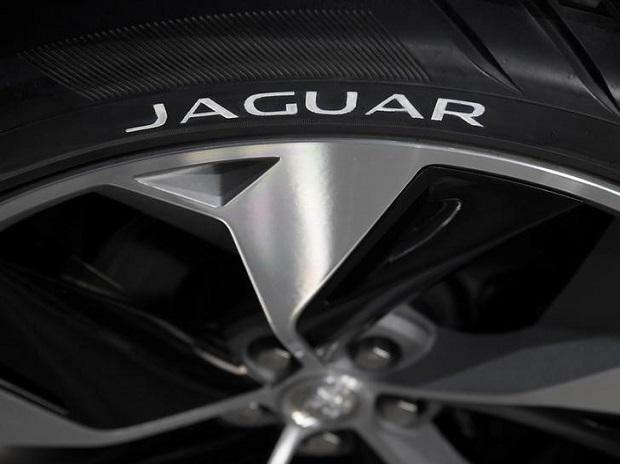 Sales of Jaguar brand of vehicles in January were at 14,066 units, a growth of 1 per cent, the company said in a statement. Land Rover range posted sales of 35,000 units in the month, an increase of 4 per cent, it added. Jaguar Land Rover Group Sales Operations Director Andy Goss said, the continued demand in China is encouraging, however, "we are still facing challenges because of tough trading conditions in our key UK and Europe markets". The company said challenging market conditions led to fall in sales in the UK by 4 per cent and in Europe by 9 per cent. However, overseas markets such as Mexico, India and Brazil, saw more positive results, with sales up by 9 per cent to 6,551 units, it added.